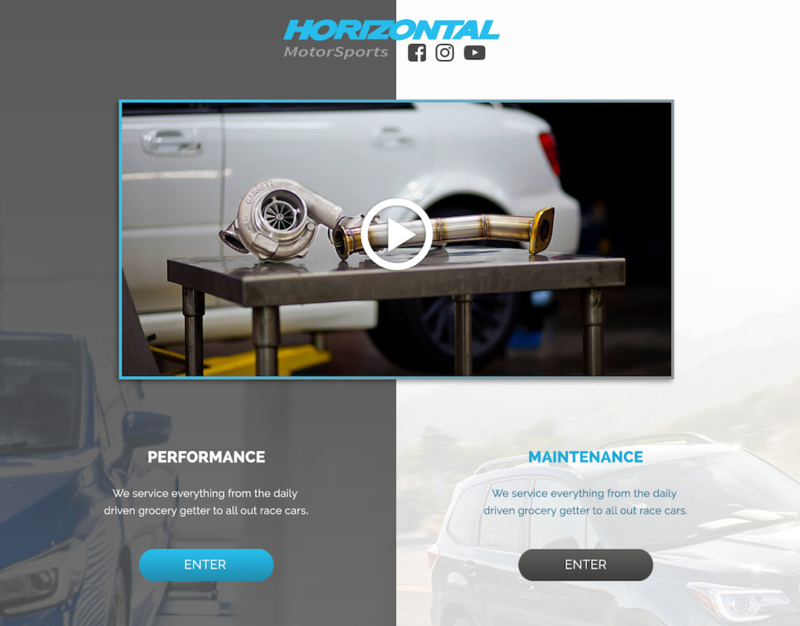 Horizontal Motorsports is a Full Service State of the Art Automotive Repair & Performance Facility. On this project we worked with Racers Division, a longtime business partner we've used before. They produce the front-end design for automotive clients, and we're glad to be part of the race culture again to create another video game styled website. Horizontal was a good opportunity to brush up on our automotive related experience and develop a more intuitive CSS to minimize browser processing. The CMS was largely improved as well to develop a more customizable blog that could generate multiple rows, columns, and galleries. This was successfully accomplished by Racers Divisions ( RD ) advanced PHP and CMS builder knowledge. CMS Builder is a CRUD framework created by Interactive tools; Over the years RD has utilized custom php snippets to make our work easier. Visceral Artist & Racers Division have created a reputation in the race culture by working with clients such as, Nameless, Parc Drift, and Justin Pawlak ( Professional Drifter ). We anticipate future collaboration with RD to continue the creation of quality custom user interfaces for other established industry brands.